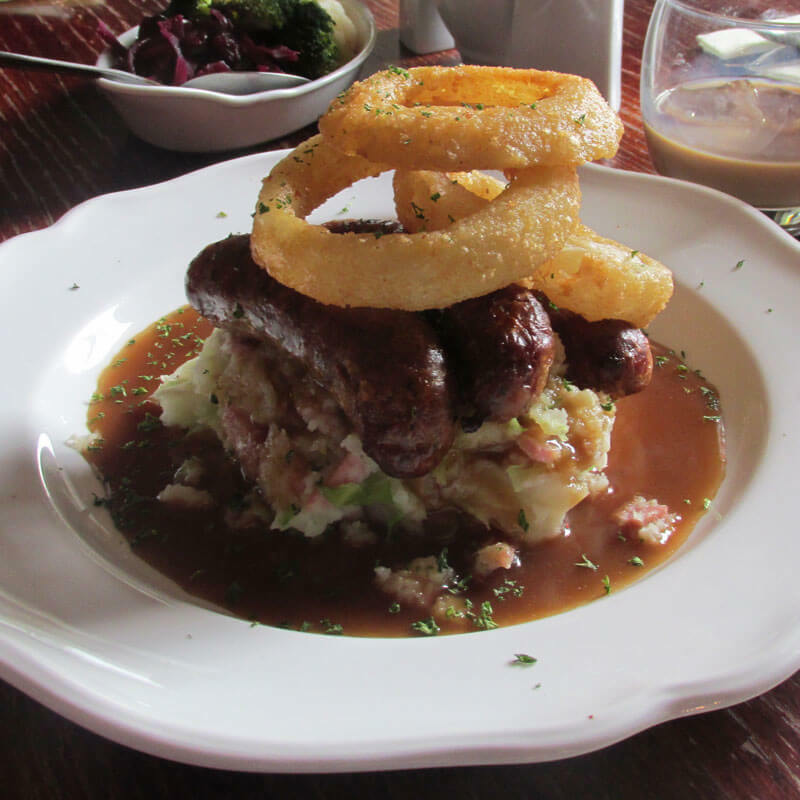 A traditional country pub offering top quality home cooked food sourced from fresh local ingredients. Situated along the main road between the market towns of Bourne and Market Deeping, a warm and friendly welcome awaits you. 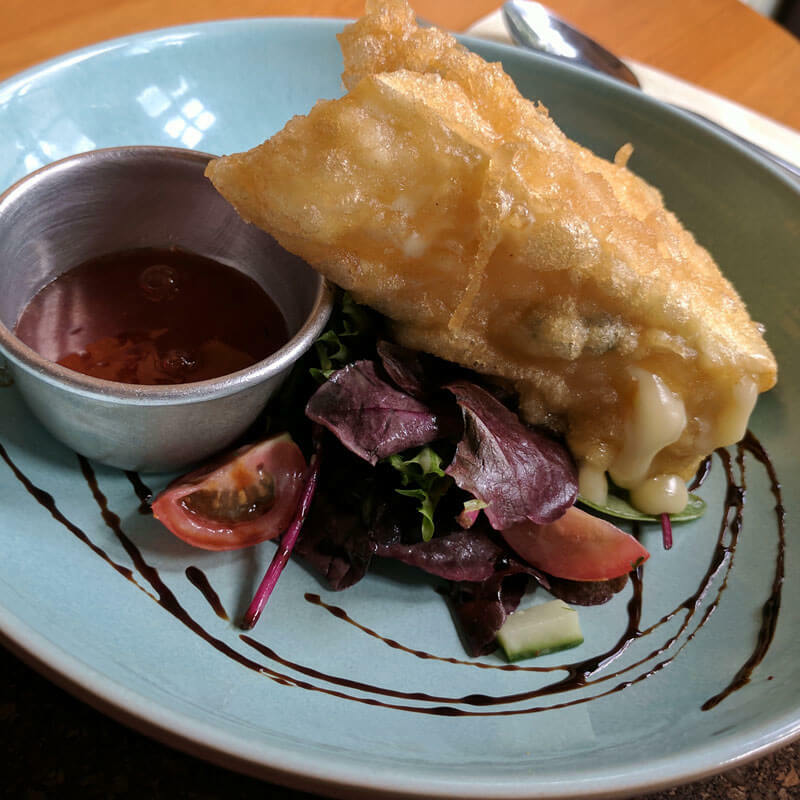 Our menus have been created to offer an eclectic mix of modern British favourites with a firm foundation of local, fresh and seasonal ingredients sourced from dedicated and discerning suppliers. 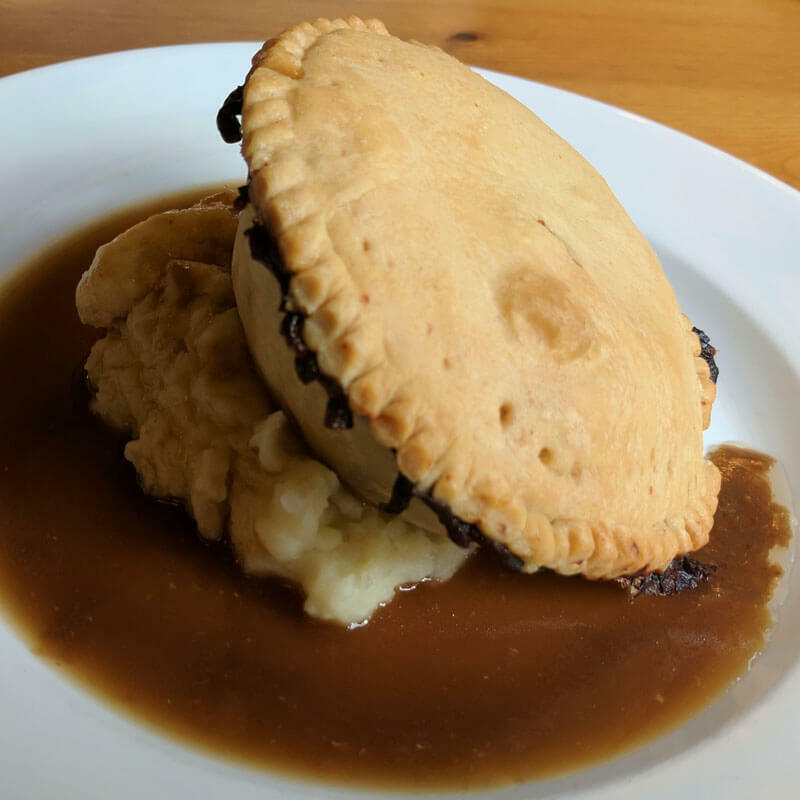 Menus are full of must try dishes and offer everything you would expect from beer battered cod to our very own recipe slow cooked steak and ale pie. 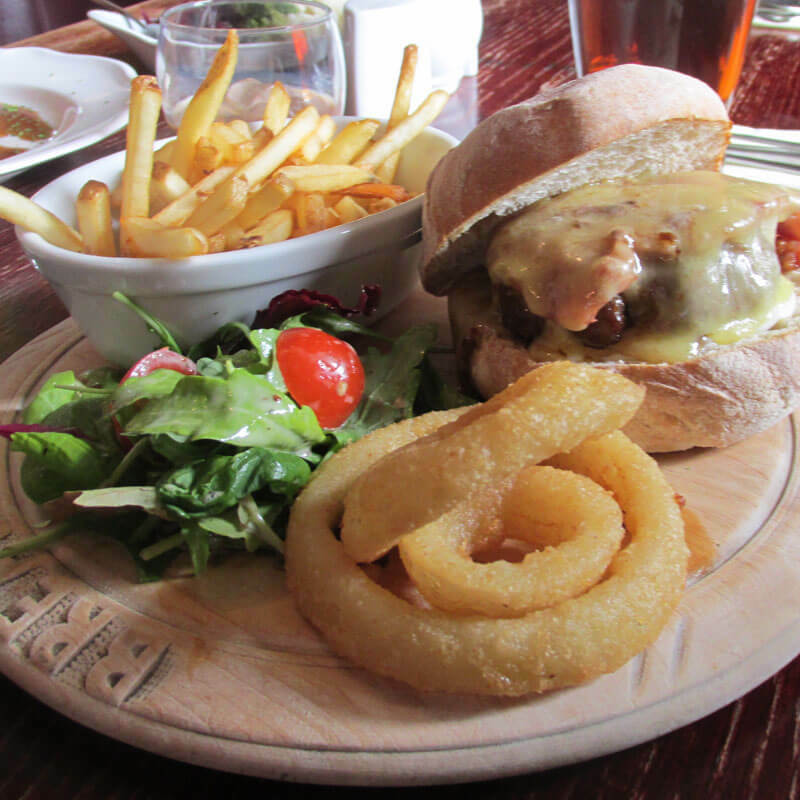 Our special 2 courses for £12.50 offer is available Tues-Sat lunchtimes and Tues-Thurs evenings. Our menus change with the seasons – so you will always find something new to tempt you. 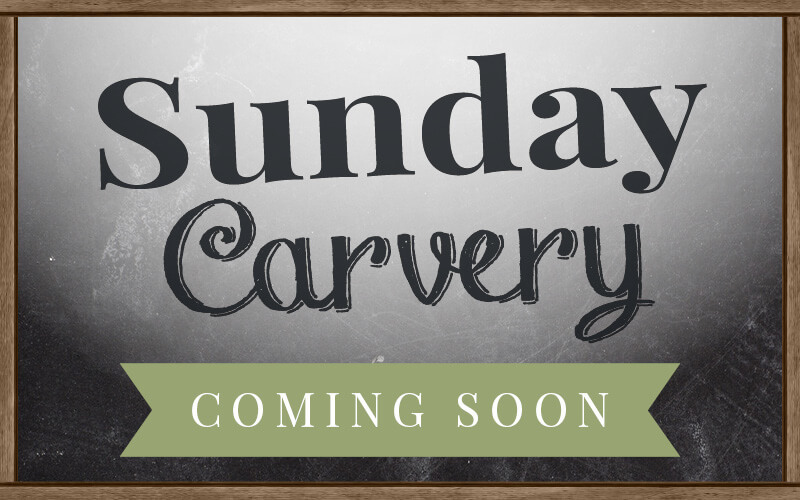 We offer a wide range of dishes from home cooked classics to traditional Sunday lunch. We also have a special 2 course offer menu and will aim to cater for any special or dietary requirements, just ask. 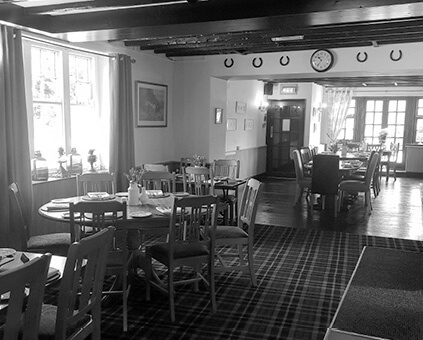 The Waggon & Horses can happily cater for your function or celebration. We can provide a hot or cold buffet and we can also accommodate sit down functions for up to 30 people. Contact us to ask about our menus or to make any enquiries regarding function hire and hosting your celebration with us. The Waggon & Horses can happily cater for your function or celebration. We can be the ideal venue for Birthday celebrations, wakes, anniversary celebrations, christenings and other parties or functions. Offering hot or cold buffets and we can accommodate sit down functions for up to 30 people. Get in touch to see if we can help you with your special event.